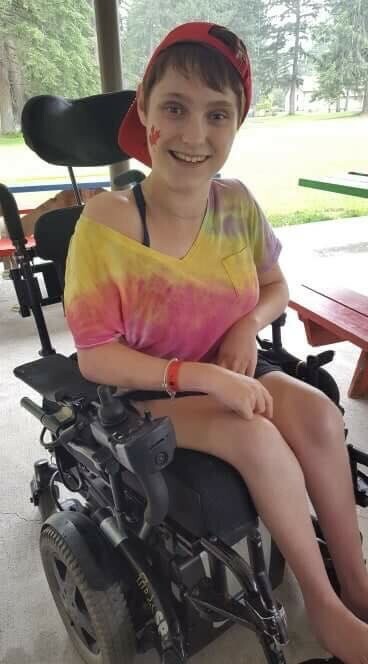 For 22-year-old Kurstyn Froud, going to accessible summer camp each year allows her to “timeout” and have a stress-free week with her friends. This year, the Cerebral Palsy Association of BC stepped in with financial assistance to send her to summer camp just outside of Kelowna for one week in July. Kurstyn has attended accessible summer camps each year for over a decade. For her stress-free summer timeout this year, she did online research for funding options to help cover her costs.  The Cerebral Palsy Association of BC’s Campership program fit the ticket. 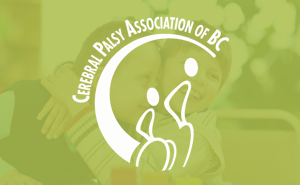 The program provides financial subsidies for BC residents living with cerebral palsy to attend an accessible summer camp, day camp or summer vacation trip of their choice. 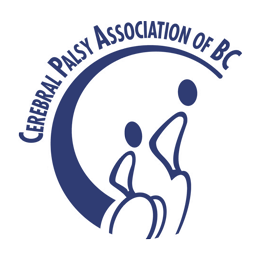 It covers costs such as expensive camp fees, transportation, and personal attendant care while at camp. 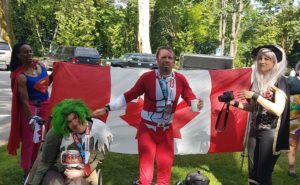 Kurstyn was awarded a Campership – and had a blast at camp! Many of Kurstyn’s answers when asked about her experience at Easter Seals Camp Winfield had one common theme: inclusion. From the amazing kitchen staff that made her gluten and lactose free food, to the accessible waterslide she went down twice, she never felt isolated or left out. Kurstyn says that many of the activities she enjoys at camp aren’t always possible during the rest of the year because many places don’t have specialized equipment. CPABC is proud to be able to help kids, youth and adults attend camp each year. Summer is a time for having fun and feeling free and CPABC believes that anyone that wants to attend camp should not face any barriers. 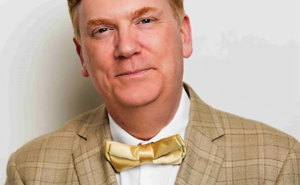 CPABC strives to create a Life Without Limits. This is so cool! I used to teach Kurstyn at PRDA, a therapeutic horseback riding centre when she was little. I recognized her picture instantly! It warms my heart to see her all grown up.